'Wag mong hayaang umikot ang mundo mo sa iisang tao. (SPOT.ph) We all know the feeling of heartbreak, whether it's unrequited love or an earth-shattering breakup. 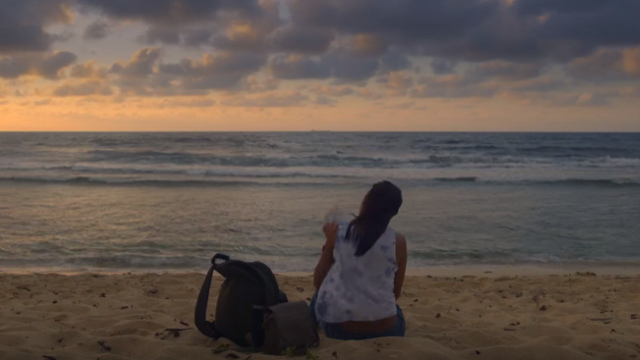 This new Pinoy indie film will speak to all that heartbreak, and take you around the world, too. 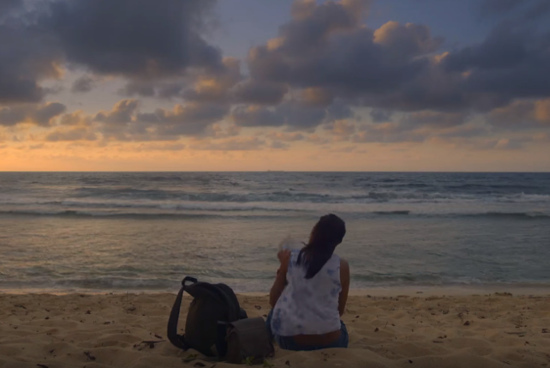 Alessandra de Rossi stars in Sakaling Hindi Makarating as Cielo, a young woman whose life is shattered after her boyfriend of 11 years breaks off their engagement just weeks before their wedding. She decides to live a life of isolation until she begins receiving a series of anonymous, hand-painted postcards from all over the Philippines. She embarks on a journey around the Philippines in search for her myserious pen pal, with nothing but the colorful postcards as her guide. Along the way, she promises to write to her neighbor, Paul, whose feelings for Cielo are left unrequited. 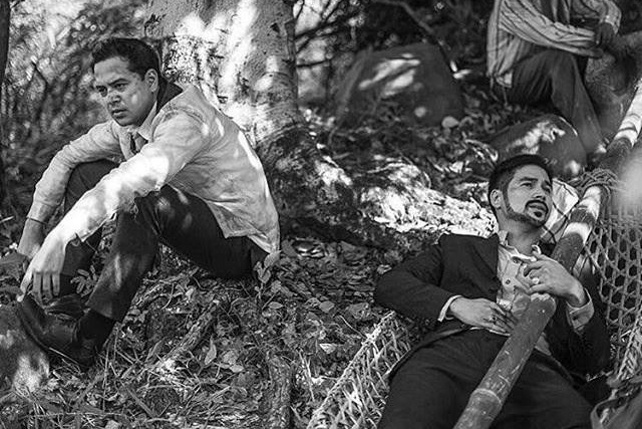 The film is directed by Ice Idanan, and is part of CineFilipino Film Festival's competing roster of full-length feature films. It will be shown in selected cinemas from March 16 to 22, including Gateway Cineplex, Shangri-La Cineplex, Robinsons Galleria, Greenhills Theater Mall, and Eastwood Cinemas. 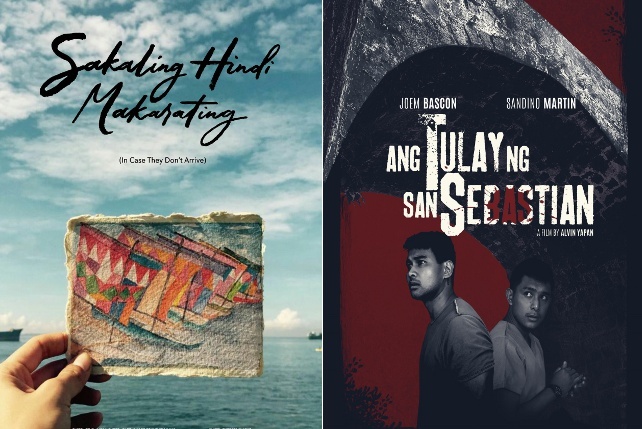 For the full screening schedule, visti Sakaling Hindi Makarating's official Facebook page.